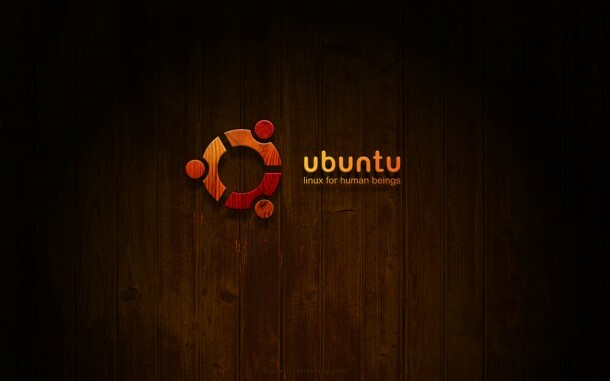 Ubuntu Wallpapers: Download here 46 free Ubuntu wallpapers for desktop and laptops. 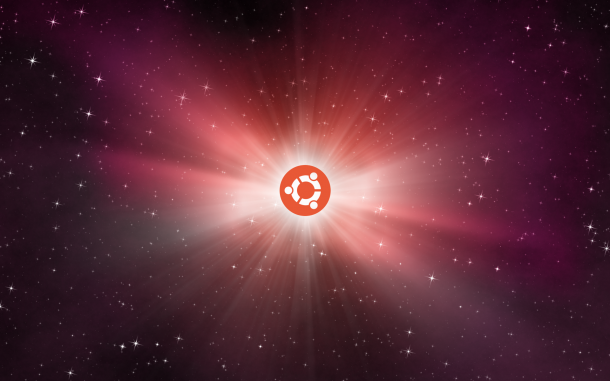 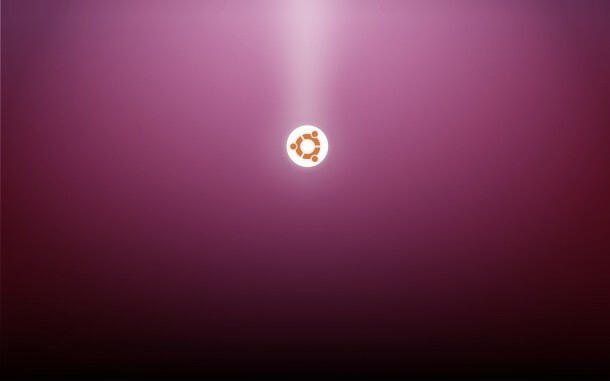 The high definition Ubuntu wallpapers will reignite your love for Ubuntu. 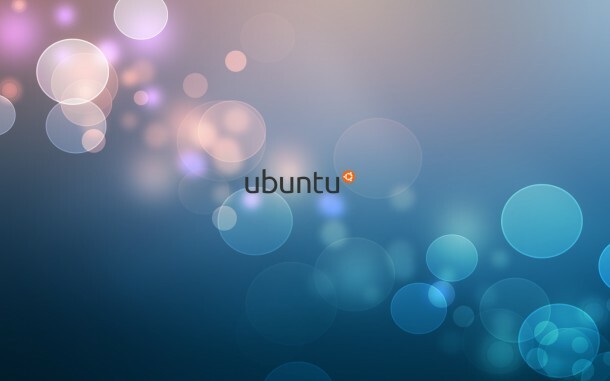 Let us know your favourite Ubuntu wallpaper in comments below. In a professional environment, where you mean serious business, you cannot possibly put up a Selena Gomez wallpaper on your laptop or desktop. 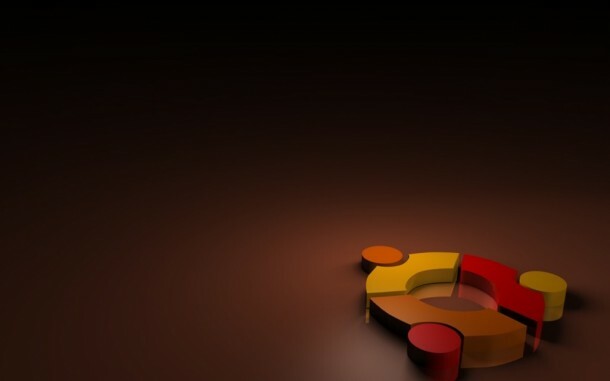 Come to think of it, it would seriously require so much guts. 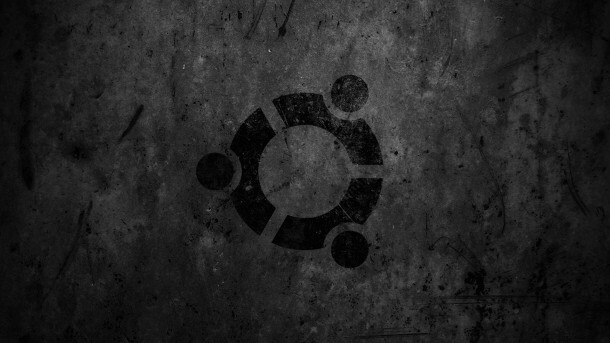 Its nice when you put up some work related wallpapers . 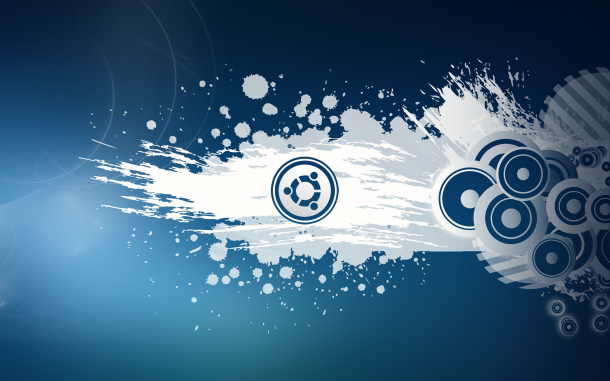 It would make the people around you realize that you are dedicated towards your work. 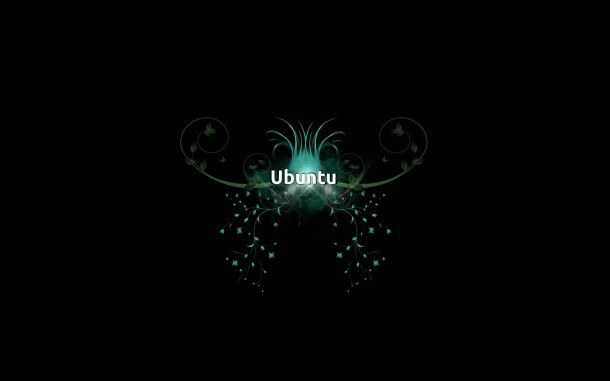 Also, it is a big indication of your motivation towards our work. 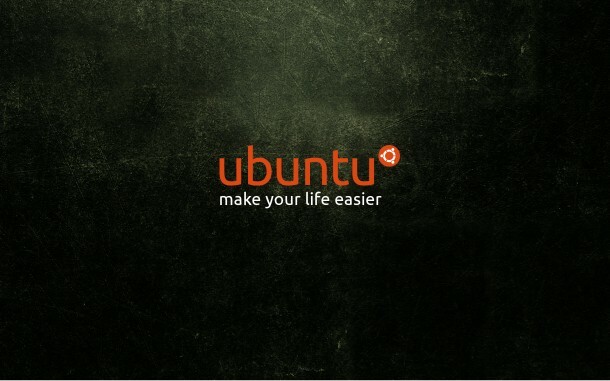 You actually are motivated a lot when you put up a wallpaper related to your work and that is why we present to you the Ubuntu wallpapers. 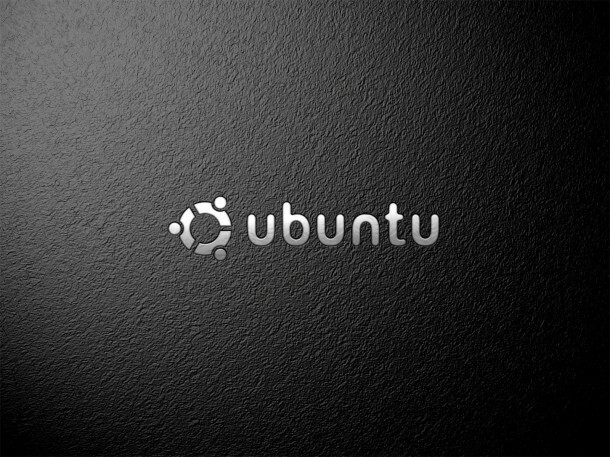 Ubuntu wallpapers are a collection of the most collect worthy Ubuntu logo inscribed wallpapers. 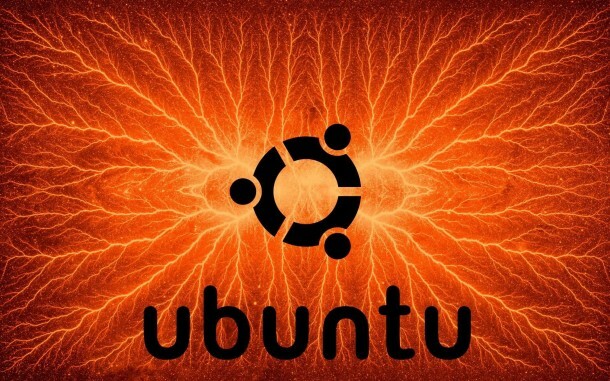 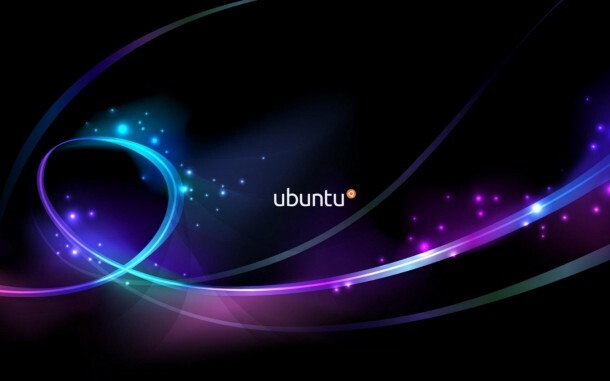 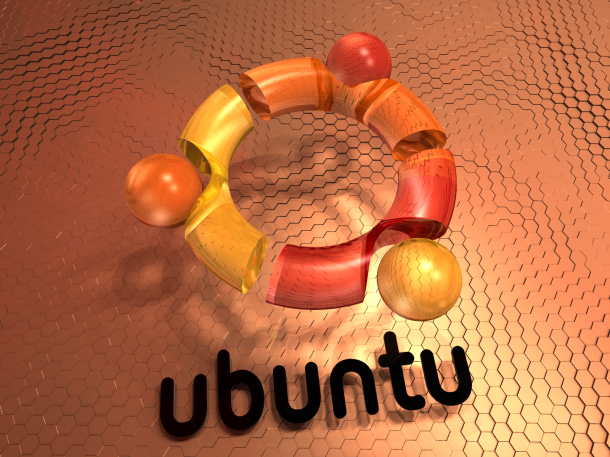 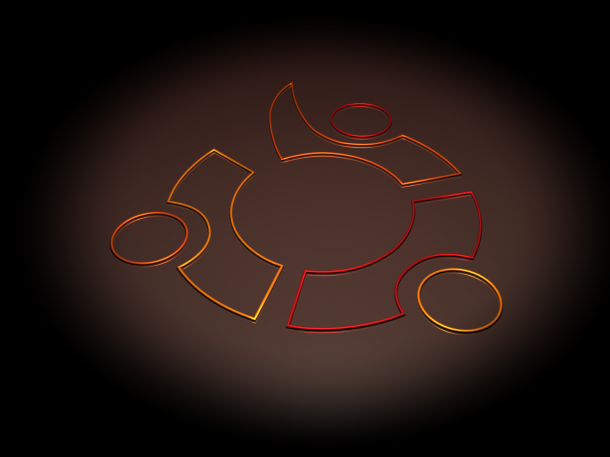 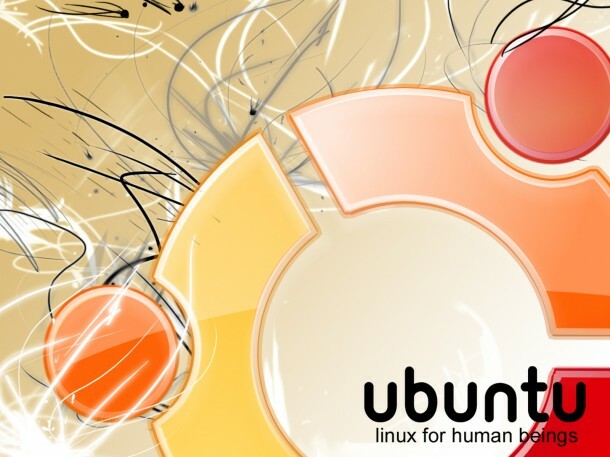 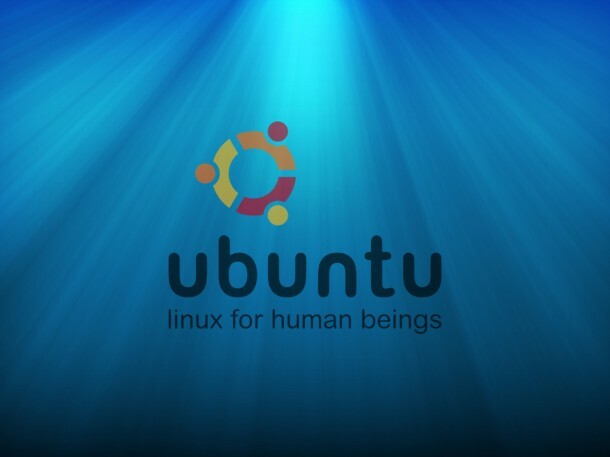 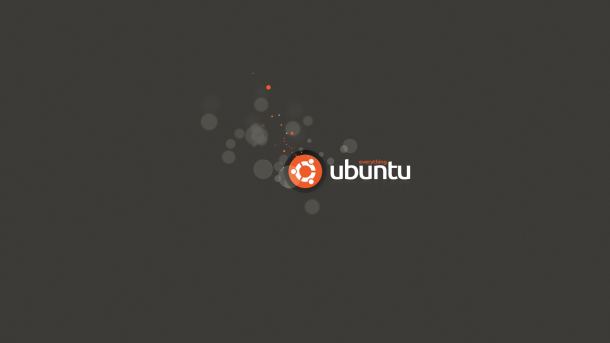 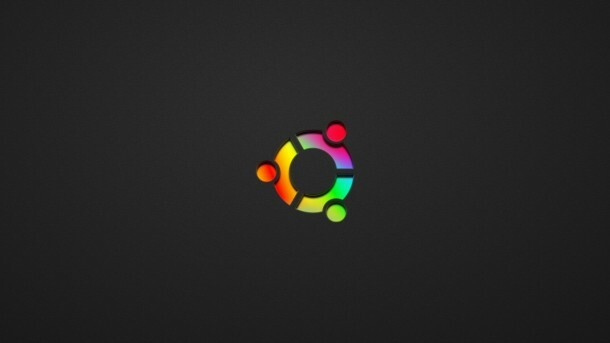 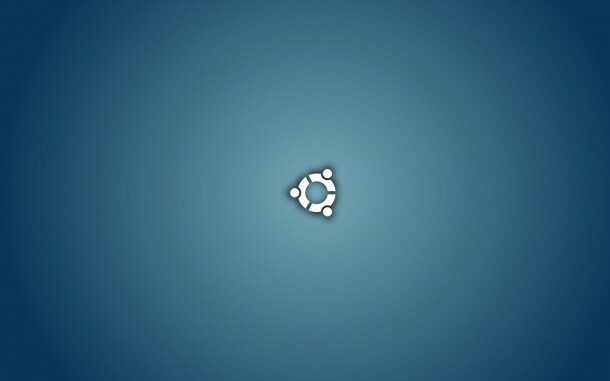 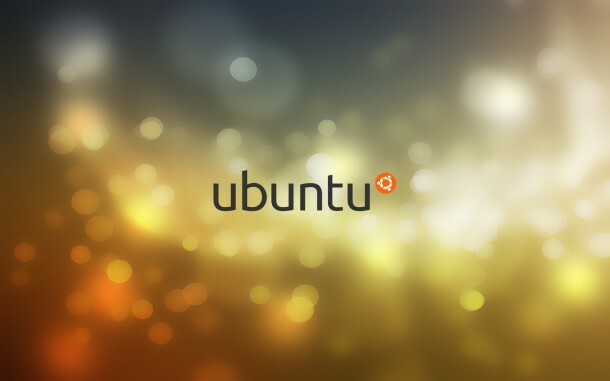 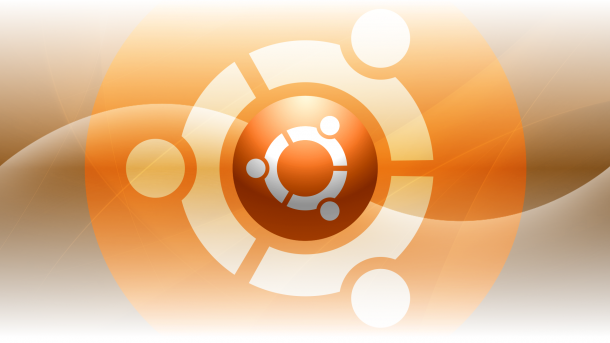 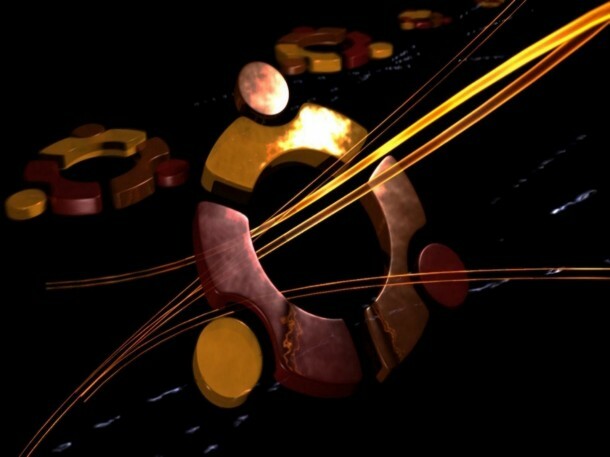 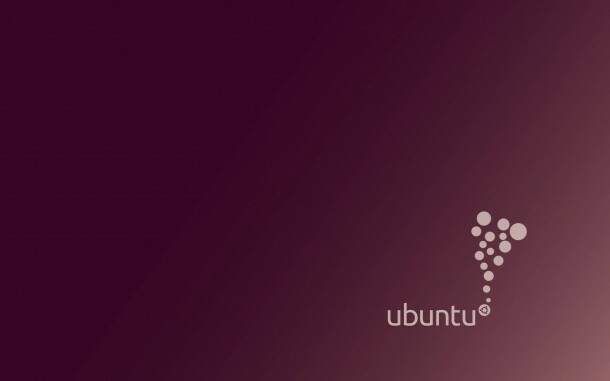 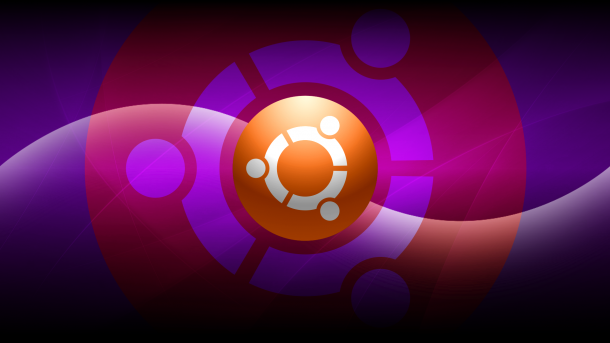 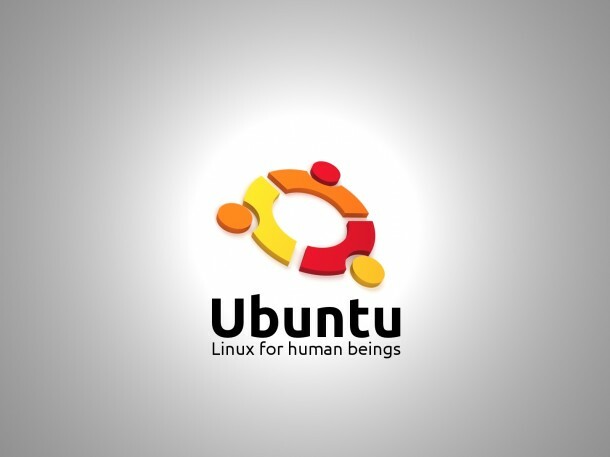 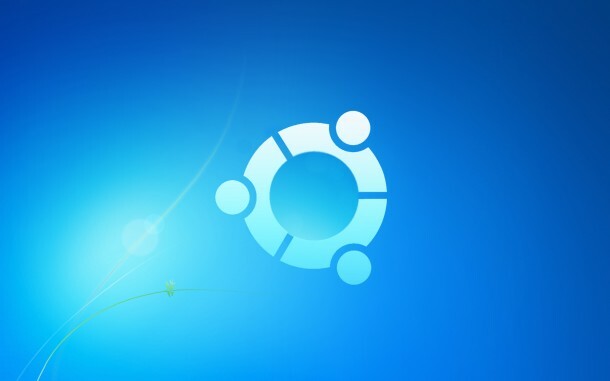 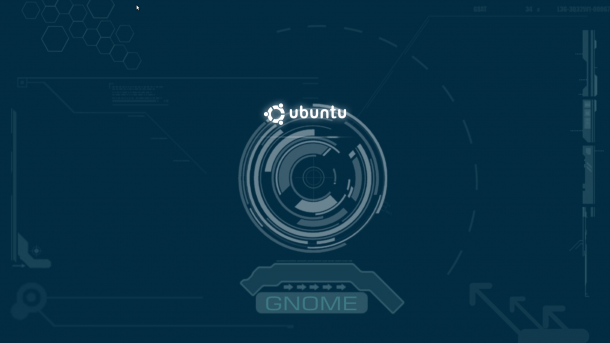 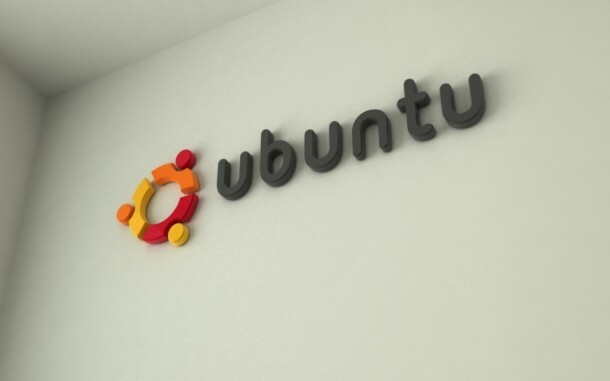 The same logo is repeated in most of the Ubuntu wallpapers with different colors and different animations of the logo. 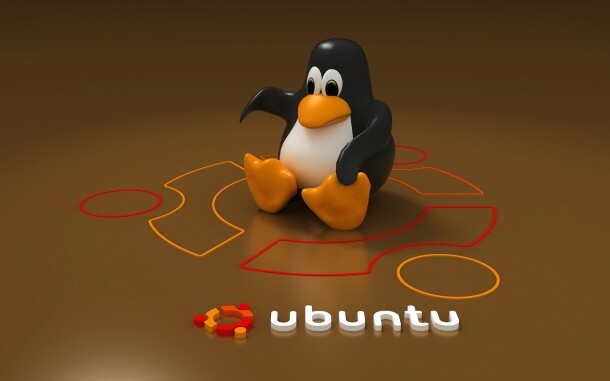 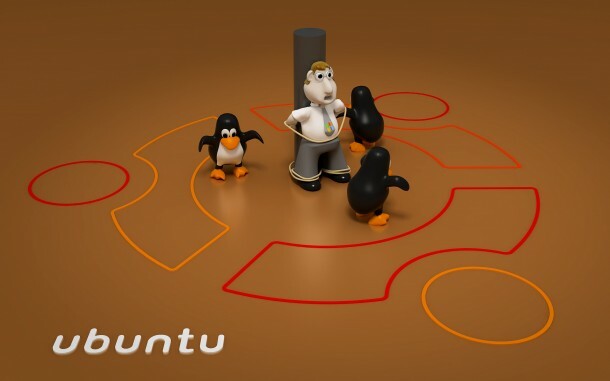 In some of the Ubuntu wallpapers, you would also observe the Linux penguin too, which looks quite adorable trespassing the Linux zone and entering the Ubuntu zone via the Ubuntu wallpapers. 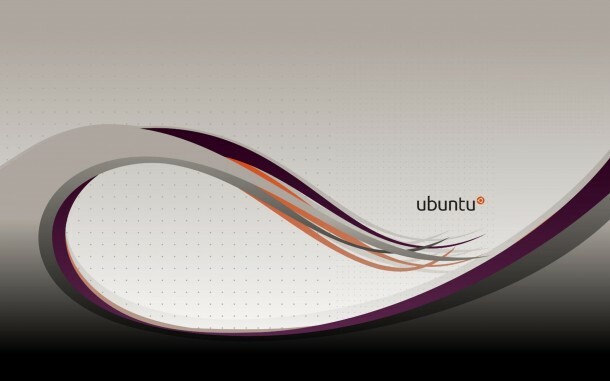 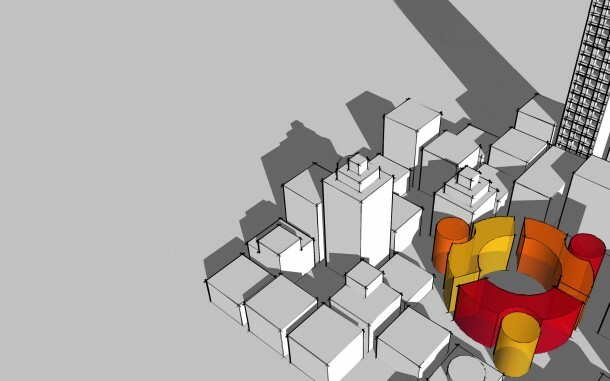 The 3D aspect of the Ubuntu wallpapers is actually quite intriguing as well. 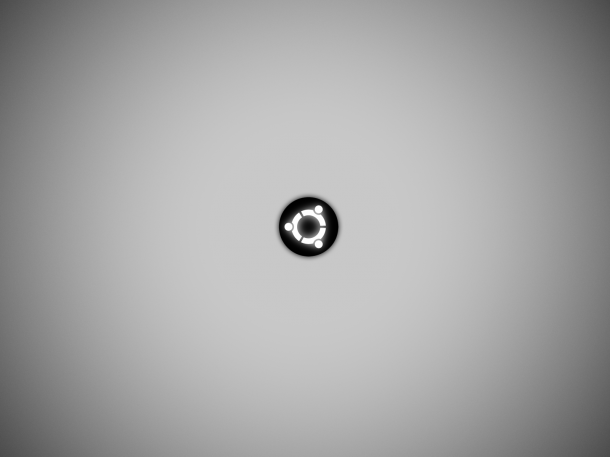 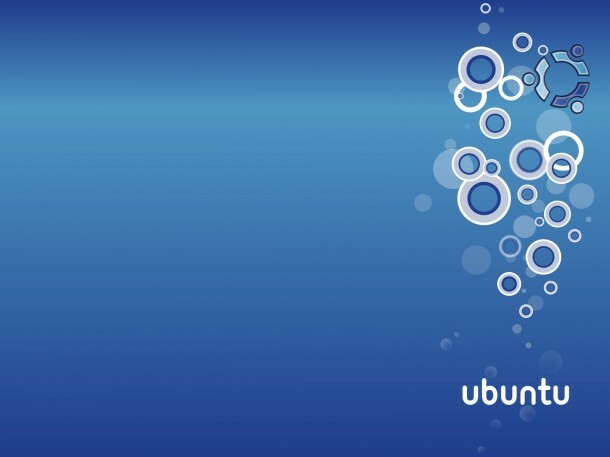 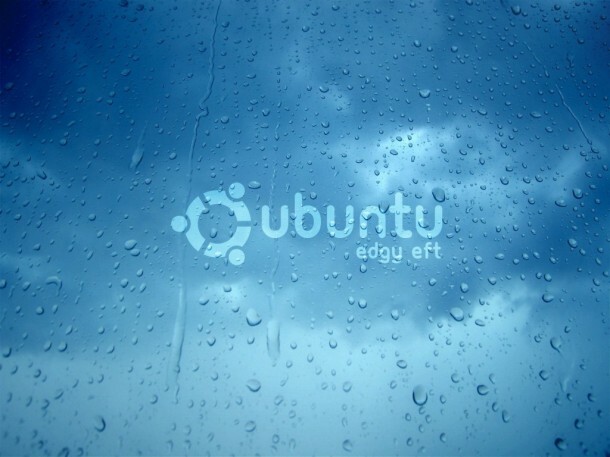 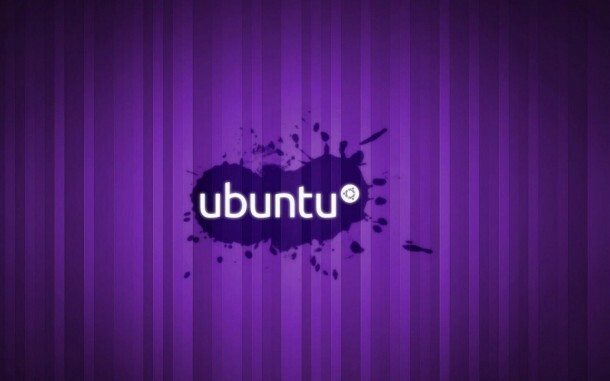 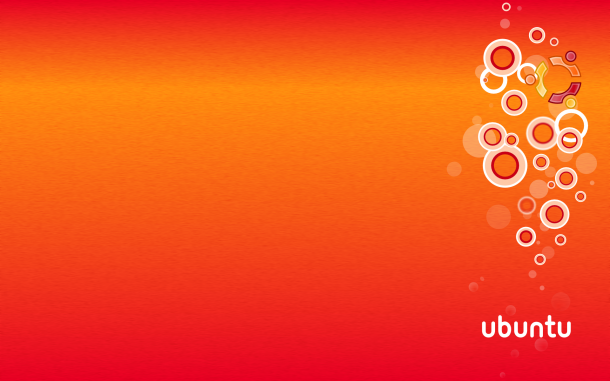 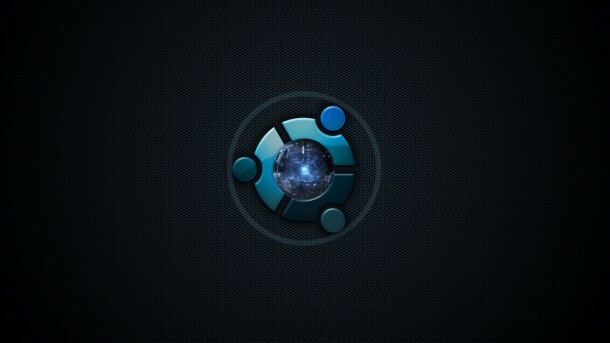 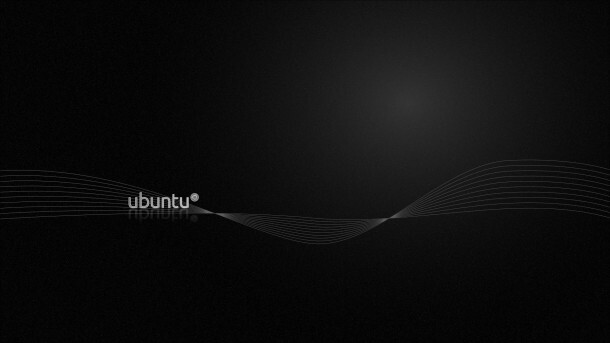 The logo has been inscribed in these wallpapers and different perspectives of the Ubuntu logo have been highlighted. 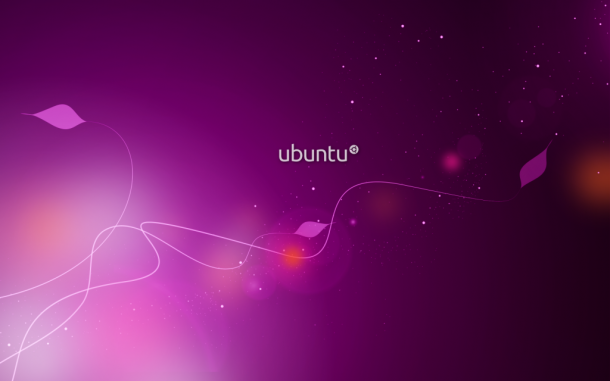 To add to the beauty of the Ubuntu wallpapers, they have been provided to you in HD quality. 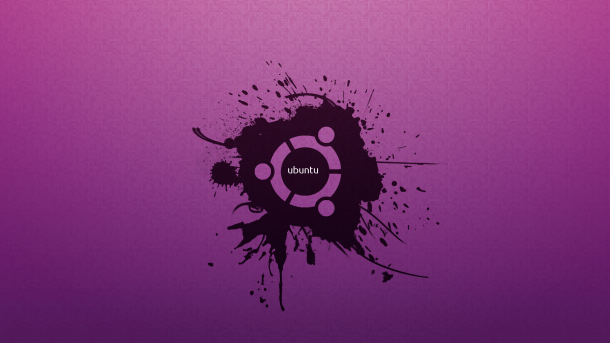 Do not miss out on these Ubuntu wallpapers. 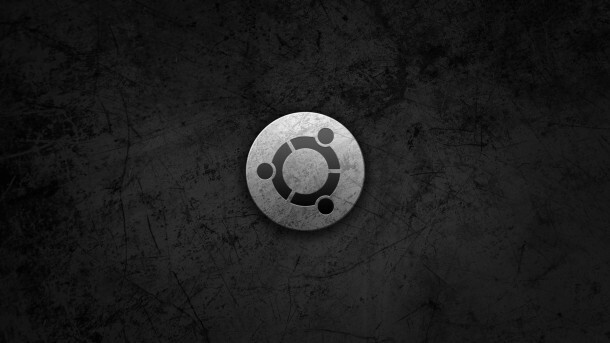 Grab them and place them up on your desktops and laptops. 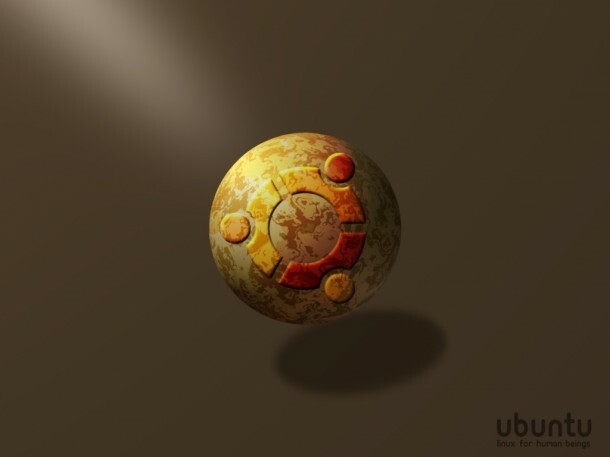 Love Ubuntu? 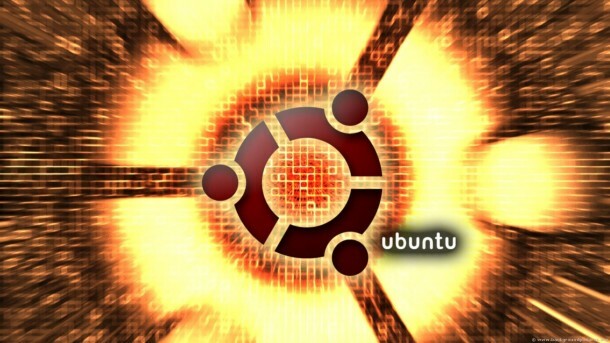 Check out these amazing Ubuntu goodies that you can buy cheap.